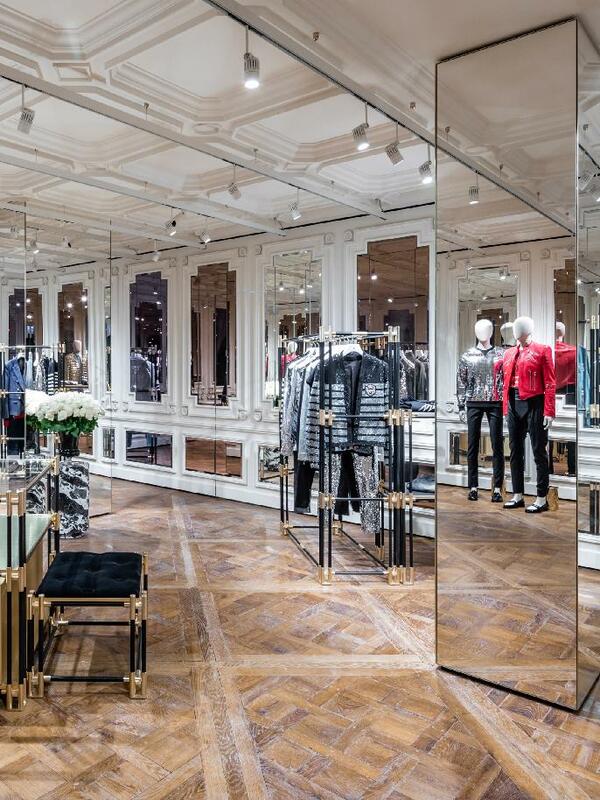 The new store which is located on the prestigious rue Saint-Honoré street is spread over two floors and is now Balmain’s biggest location at 6,845 square feet. 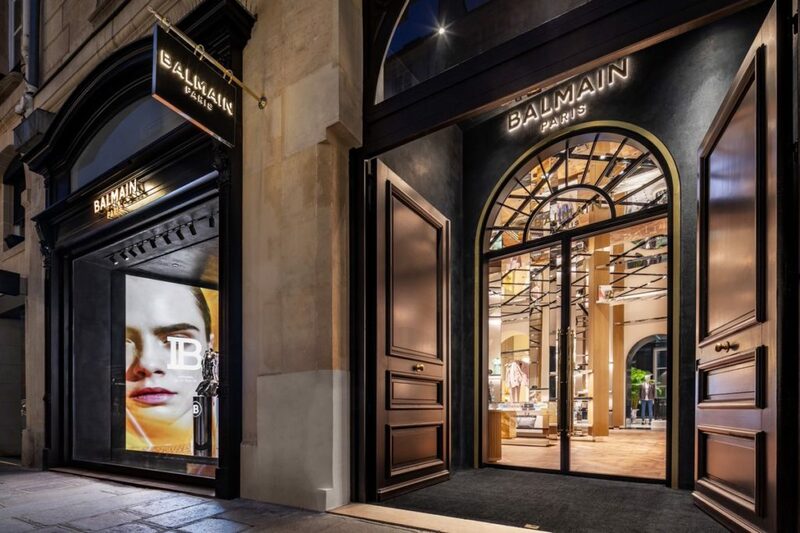 In addition to the Paris store, Balmain will introduce a new flagship in Shanghai sometime this year and relocate its New York store from Madison Avenue to Wooster Street, doubling its size. L&S Group is the General Contractor who has worked on this project. L&S Group has gathered together the best professionals in the trade and become a specialist creator of commercial premises. It provides turnkey services and the substantial experience as a general contractor that it has built up over the years means that it is highly reliable. 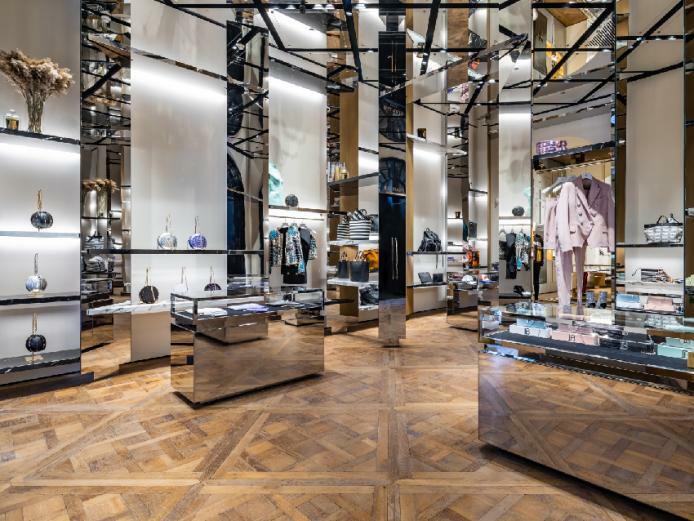 The group works all over Europe, offering services of a guaranteed high standard to clients who need to build or renovate stores. 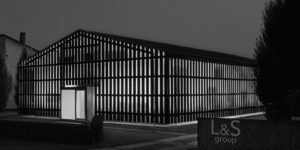 Today we welcome L&S Group srl as a Premium Member. L&S Group was founded in Eraclea in 1994 by William Lucchetta. L&S Group has gathered together the best professionals in the trade and become a specialist creator of commercial premises. It provides turnkey services and the substantial experience as a general contractor that it has built up over the years means that it is highly reliable. The group works all over Europe, offering services of a guaranteed high standard to clients who need to build or renovate stores.